Begum Jaan (2017) Review: What's Good And What's Not! 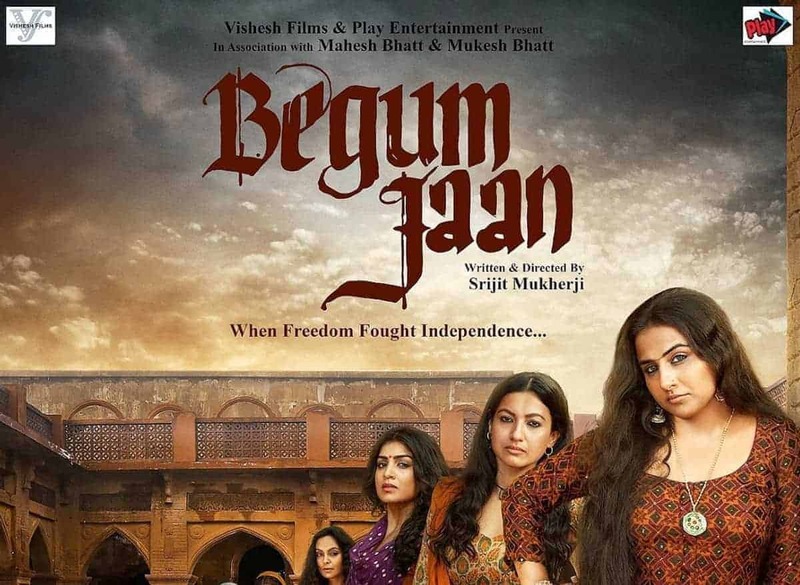 Begum Jaan (2017) Review: What’s Good And What’s Not! The story was already known widely, in fact, that was the main reason I chose to watch it. India and Pakistan are to be divided according to the Radcliffe Line, but Begum Jaan’s “Kotha” or Brothel stood just in the middle of the proposed boundary area. Begum Jaan (Vidya) lives with around ten other prostitutes inside the house. The problem started when Govt officials reached out to Begum Jaan with the Eviction notice. What happens afterward is the heart of the film, as they refuse to abandon their Kotha! The events in the film are scripted and displayed in a brilliant style. The story is so powerful and so emotional. It grasps you tight. It gives you Goosebumps, not once, not twice, but several times. Minute details from the life of the prostitutes, to the moves by the Govt Officials, were depicted clean. Thanks to Srijit Mukherjee for making us ride through this unique story. The movie followed the same style and pattern as it’s Bengali counterpart, so going through the scenes were nostalgic. 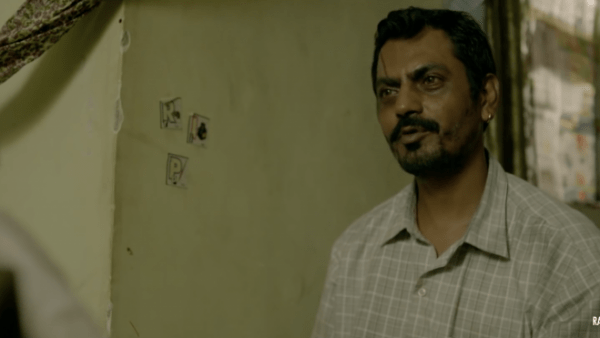 Dialogues are superb and will rage you to stand up and fight from inside. 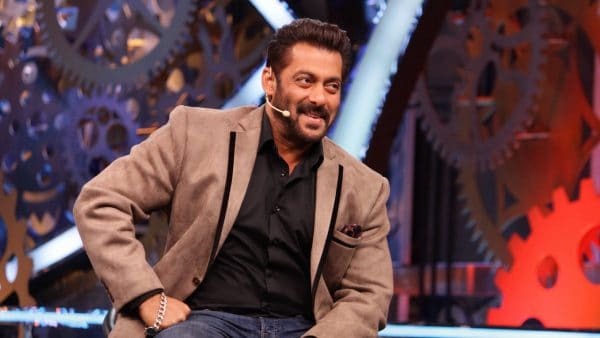 Begum Jaan’s dialogues, such as, “Mahina humein ginna aata hai sahab… har baar saala laal karke jaata hai” —– is something that points the finger to our society directly. Coming to the roles, several veteran actors were roped in to perform as the characters. But, unfortunately, that’s where this movie fails to generate the force, which the story wants. No wonder the actors poured their best efforts. It was nice to watch Vidya as Begum Jaan, she was rough and tough, but I felt she needed to more strong. Same with the roles of other girls, including “Amma” Ila Arun. Rajit Kapoor and Ashish Vidyarthi’s roles were somehow better. Coming to soundtracks, they are heart touching. Hearing the versatile Asha Bhosle sing “Prem mein Tohre…” in this movie is bliss. Rahat Fateh Ali Khan and Sonu Nigam’s duet is mesmerizing. Once again it was proved that Music has no borders. I liked the fact that their song “Azaadiyan” is kept in a sequence of the movie where India and Pakistan are being divided. Lastly, coming to the ending of the film, a lot of people got disappointed with the ending. For me, it was kinda okay-ish. I was like, what has to happen, happened. You can’t change it otherwise. You have to bear it. So, that was my review about Begum Jaan. I won’t draw comparisons between the Bengali and the Hindi versions, both had something original, and both were equally good. What I feel personally is that the theme was strong, and it needed stronger personalities. Some of the roles were pathetic which ruined the overall quality of the movie. I give it 3 out of 5. Thanks. Nirmal Sarkar, a B.Tech Engineering Student from the city of Joy, Kolkata. He is a part time blogger and has specialized knowledge regarding core android customizations. He runs blogs on deals and tech niche called HiTricks. He loves to help out fellow bloggers with anything in his capacity. The review feels refreshing, especially as the reviewer is not comparing the Bangla movie with this is one is what indicates that every script, in different language should deserve unique attention. Praise them for the effort that they tried to put in and showcase a different view of partition of Bengal altogether. The review is simple, without exaggeration and cool. Thanks, Mr. Sarkar.